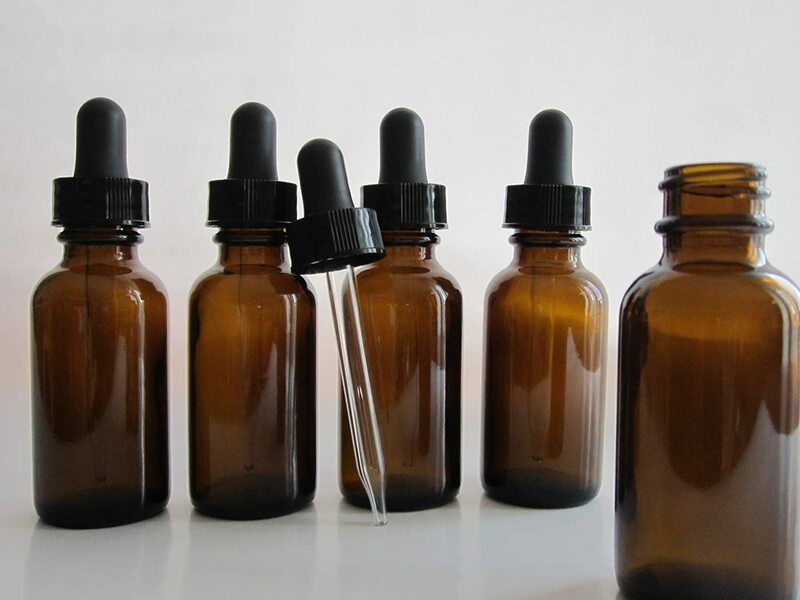 Cannabis tinctures might be one of the most underrated ways to consume cannabis, and up until the start of cannabis prohibition in 1937, tinctures was the most common form of cannabis medicine. Here’s what you need to know, from why they’re great to how to store and make them yourself. Cannabis tinctures, also known as green dragon, are alcohol-based cannabis extracts – essentially, infused alcohol. 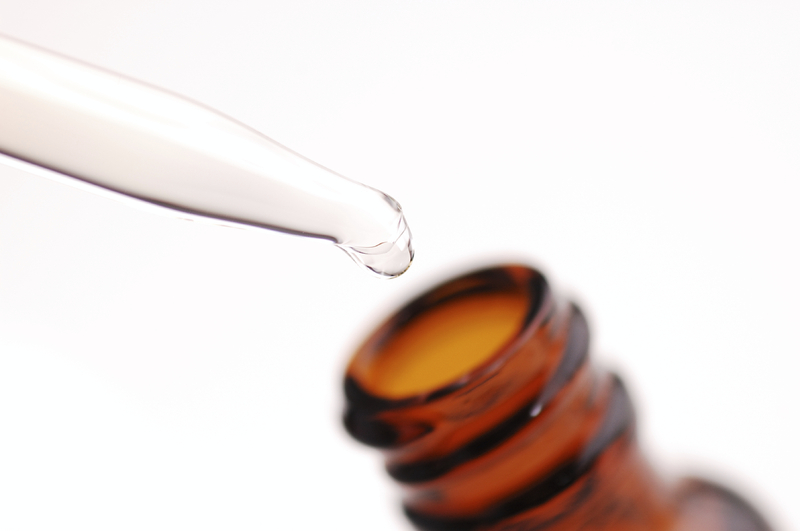 Cannabis tinctures are usually taken by placing a few drops under the tongue (sublingually). This method is great for those who need a rapid dose of medicine. Put a few drops under your tongue and you’ll feel it. Unlike edibles, you won’t be waiting around for a while because tinctures work very quickly. They’re also known for delivering a peak quickly and a steady high over an extended period of time. Heat and light deteriorate cannabinoids. Tinctures should be stored in airtight dark glass containers in cool temperatures. Avoid plastic containers because ethanol and plastics don’t mix. We recommend a dark glass dropper bottle. Tinctures don’t have an obvious scent when stored in a bottle, so you can discreetly carry some with you at all times. You also won’t have to worry about finding a place to smoke, so you’re set. Tinctures are available at most medical cannabis dispensaries. A small bottle of 100 drops will run you about $20, and three or four drops will deliver a pretty adequate high. Alternatively, you can use a dosed sprayer rather than a dropper. There are two reasons for this. First, you may find it difficult to know how many drops you’re taking if you can’t feel them properly. Secondly, with a dropper, you are opening and exposing the liquid all the time which lets the good stuff out and dust and other irritants in. 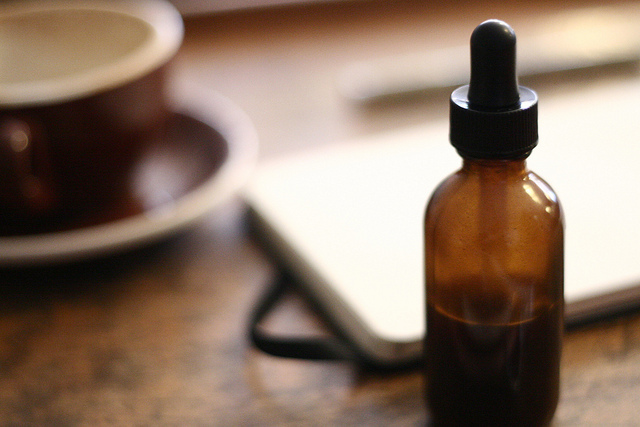 You only need a few ingredients to make your own tincture at home. However, making alcohol tincture at home can be extremely dangerous, because the alcohol and its fumes are highly flammable. Explosions and house fires are unfortunately all too common when working with up to 95 percent pure alcohol or other flammable solvents.